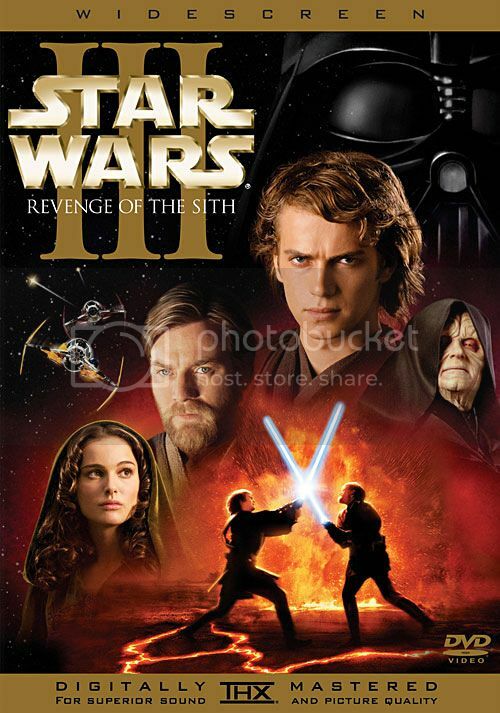 Buy, Rent or Skip Star Wars: Episode III - Revenge of the Sith? 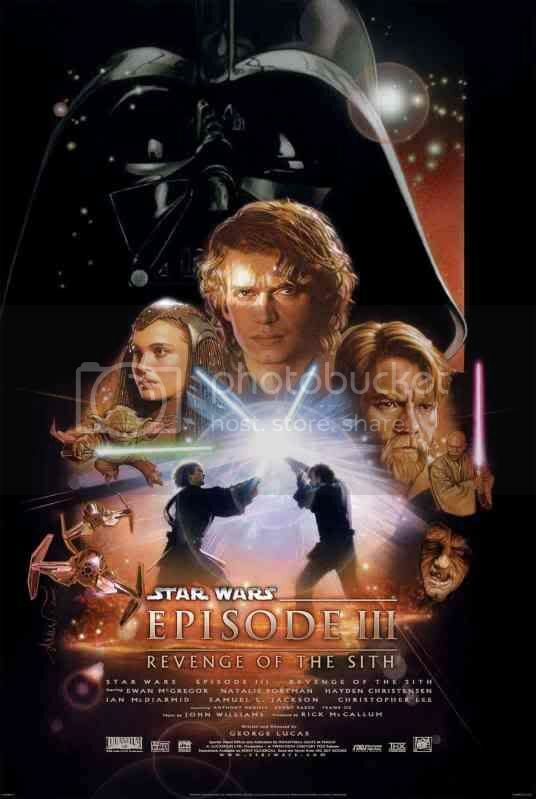 Star Wars: Episode III - Revenge of the Sith is by far the best film in the 2nd Trilogy and the closet to what IS a Star Wars movie. They get more right in this one than they do wrong. Oh, the dialogue is still pretty horrid whenever Natalie Portman and Hayden Christensen share any screen time together. Even when they don't, what comes out of their mouth still leaves the viewer with a headache. But as far as the rest of the movie goes, it is quite entertaining with a lot of Set Pieces that are sure to thrill even the most jaded. I think for me and probably most Star Wars fans, it's agreed that the movie is saved to a large degree because of Ian McDiarmid scenery-chewing role as Darth Sidious / Chancellor Palpatine. When he finally turns into the big old softy Emperor we all know and love, it finally hits all the right notes. Also, you can't leave out Yoda who carries the rest of the movie himself. They finally give him a meaty role that isn't just a 2 minute lightsaber duel as seen in Attack Of The Clones. Even though I prefer the Latex Puppet that is Yoda from The Empire Strikes Back and Return Of The Jedi. But the CGI Yoda we see in Revenge Of The Sith is pretty damn good. Do I agree with most "fans" and critics that place this higher than Return Of The Jedi? No. But this is still a fun ride and more or less redeemed the Star Wars franchise after two dreadful installments. This is definitely worth a Rent. For me I own this, but I do think only real Star Wars fans would have this in their personal collection. But for the average fan, definitely a Rental. With that out of the way, I will say that I still get an unintentional chuckle out of the site of Darth Vader doing a really bad imitation of Frankenstein's Monster when he breaks free from him shackles and then bellows "Noooooooooooo"! Not that anyone cares about this character to even read this. Personally, I've never given this a second thought since the day I first saw the movie. But I do however think it's a good move on Sam's part because with these stand alone Star Wars flicks happening, it does open up the prospect that he can return to the role, i.e. get a nice payday out of it.